We all need connection. With connection, we find happiness, we find change, and we find healing. 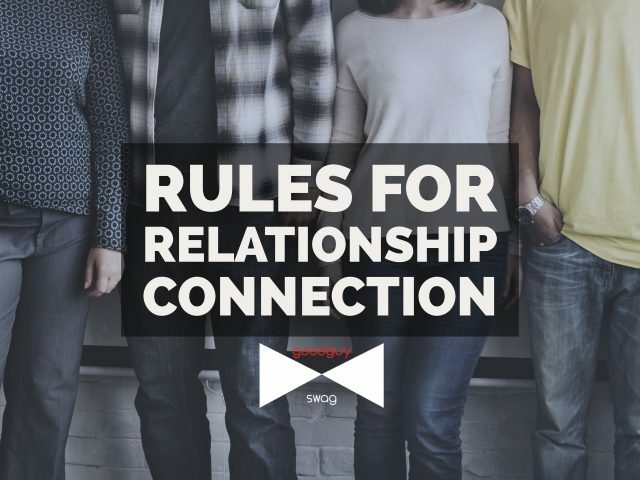 But, have we ever considered the rules for relationship connection? 2017 should be the year of connection. Tensions, elections, and turmoil only epitomized by upheaval on social media feeds points to a need for connection. We need relationship connection even in the absence of unity. And yes, you can have connection even in disagreement. Do you have a problem with how someone votes? Do you get riled up when someone tells you they support a social issue you oppose? If so, the problem might reside within yourself. You may be lacking empathy. If you associate someone with a string of assumptions based on one quality (i.e. political views, beliefs), you are effectively building a wall (even if you didn’t vote for Trump). Walls can make us feel comfortable and secure, but they have a tendency to get in the way of connection. Boundaries can be a good thing. We may need barriers to protect us from unhealthy relationships. Let down your walls. 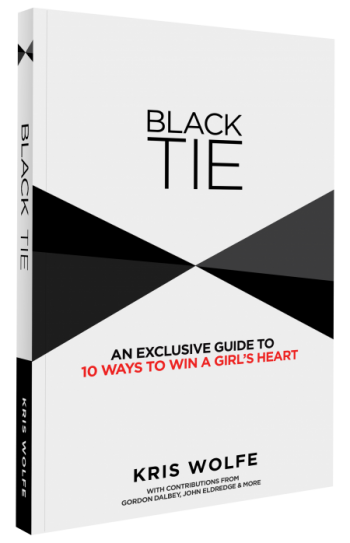 In 10 Ways to Win a Girl’s Heart, I write, “When you’re being yourself, she’ll feel comfortable being herself.” Connection happens with authenticity and transparency. Free exchange of information is the hallmark of connectivity. If you share information about yourself, the other person may feel more open to share information as well. Be careful, though. Just like sharing too much information over an online connection can cause a system to crash, sharing too much too soon might not be helpful in a relationship context. Relationships are built upon similarities. When we are non-judgmental and open, we may find we all share something in common. We all need to breathe. We all need to eat. I think that’s why so much relationship connection happens over meals. I’ve noticed something in my greater family. Even though we might disagree on certain things, when we sit down to a Thanksgiving dinner, we are solidified as a family unit. 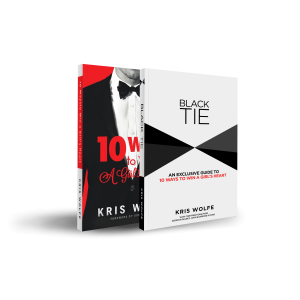 I start off my new book, Black Tie (about relationship connection), with the line, “Not for one second am I going to pretend my life’s perfect.” I don’t have it all figured out. I haven’t walked in everyone’s shoes. But, I can listen. Even when I disagree with someone, I can find out why they so passionately believe in their cause. Listening alone can shore up connection. The origin of humble is humus or “earth.” Someone who exhibits humility is unpretentious, or down to earth. He doesn’t pretend to be above or beyond anyone. The word “humble” isn’t common nowadays. It’s use in circulation is down, and maybe it’s partly because we’ve become such a “me” centered culture. A society’s actions follow it’s language, so maybe we should re-introduce this word more frequently in 2017. Treat others like you want to be treated. Or, you can go a step beyond. Have you heard of the 5 Love Languages? 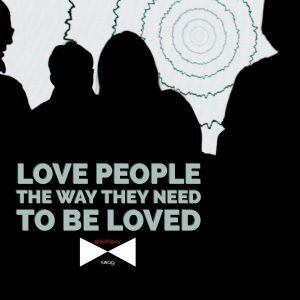 It might be the platinum rule: Love people the way they need to be loved. For some, it’s quality time. For others, it might be giving a word of affirmation. Still others might need physical touch, a gift, or a service act. “Blessed are the peacemakers: for they will be called sons of God” (Matthew 5:9). I suppose the last heading is Be a Son of God. We may not always agree, but we can still build bridges, and live peacefully with those around us and even online. Restraint and seclusion are traumatizing. But, in connection, our lives can begin to heal; our country can begin to heal.